Let’s say you’re a New York online production company and you’re looking to add another video editor on your team. You want to do it right after a catastrophic incident of hiring the wrong person for the job the last time. This time, you want to make sure you get someone knowledgeable, has good experience and is a fantastic video editor to boot! But where do you start? When it comes to hiring anybody for a new job, it’s best to define what you need. As the potential employer, you need to be clear about what type of experience and skill set you are looking for and why. It also means knowing the right questions to ask your potential employees. 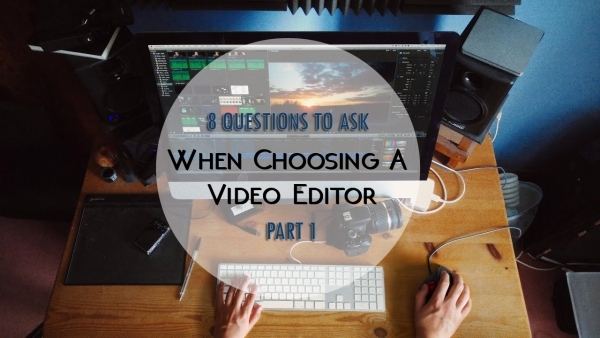 Below is a set of common questions you should consider asking when choosing a video editor to work with. While the questions are geared towards potential employers, if you’re an editor looking for a job, you can benefit from knowing these too. That way, you have ready answers and samples if ever these questions do pop up. Can you show me work samples similar or related to the project? Although this may seem obvious, it’s surprising how many employers forget to ask this entirely. Just because you see someone doing videos on YouTube doesn’t mean their video editing style would be useful, in say, helping you produce your online learning course. If they don’t have similar samples to show you, send them a copy of a video you like or the type of video you want produced. Ask them if they can create something similar for your project. An experienced editor should have worked with previous clients before and have at least, two to three raving clients who can vouch for their quality of work. 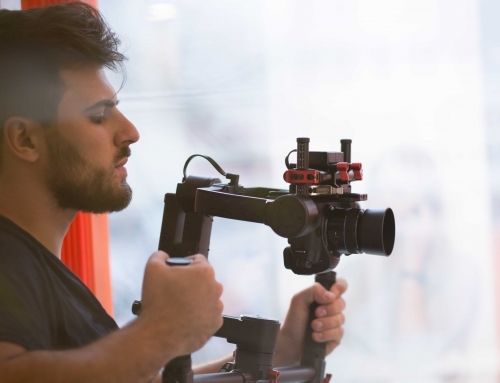 These days, it’s easy to gather client feedback and testimonials so make sure your potential video editor has these as well. It not only provides reassurance for employers, it also shows a lot about the work ethic of the potential editor you are hiring. Can you provide a specific budget breakdown for the project? 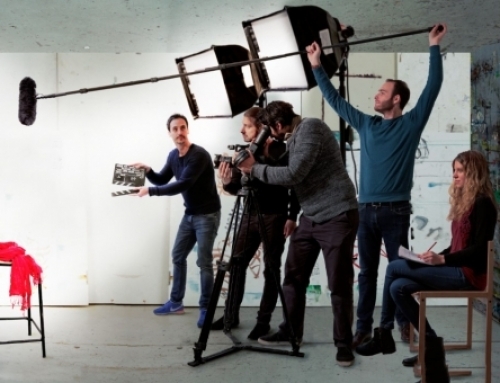 A video includes several elements like music, script, voice-over, publishing and more. All of them require costs and these should be given up front so there are no surprises in the end. It won’t be pleasant for you, as the employer, to find out you’ve gone way over budget because something wasn’t accounted for ahead of time. Also, be clear about what payment terms you have, in case the candidate looks promising. The common practice is 50% up front with the rest given once the project is completed. 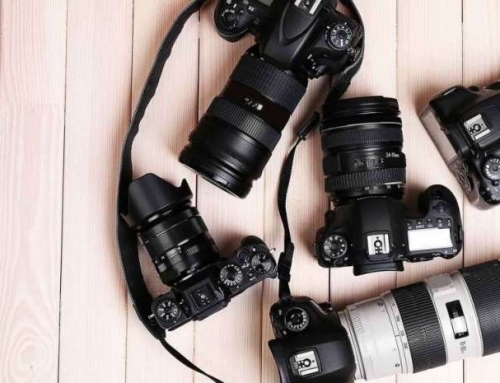 Can you give an overview of your filming process? Expert video editors will already have this down to pat. They can give you a general overview of their process, what happens, including a possible timeline as they work. Don’t be afraid to ask for detailed questions as well. Your video editor should have a pretty good idea how they work in the editing bay and have the expertise to answer most of your video editing questions. Getting answers from them is key so you speed up the flow of the process and understand what needs to be done on your end as well. Choosing a video editor is more than just looking through submitted resumes and videos, you have to be a little discerning and ask the right questions if you want to land the right editor for your project. Asking these questions – and the 4 more questions next week – would help in giving you a clear idea if you’ve found the right editor or not. 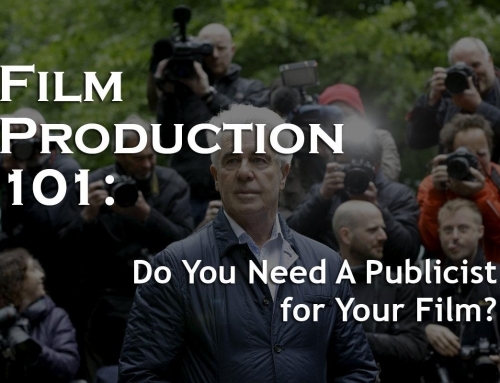 Film Production 101: Do You Need A Publicist for Your Film?